WASHINGTON — One day after causing a stir with its largest union, Metro is tracking back on the idea of separate trains for white nationalists attending a rally. The Washington Post first reported that Metro is no longer considering running separate trains on Aug. 12 for “Unite the Right” protesters who are planning to use the system to travel from Vienna, Virginia, to D.C.
One of the plans Metro had been considering included isolating certain trains or train cars for rally attendees to separate them from other riders. 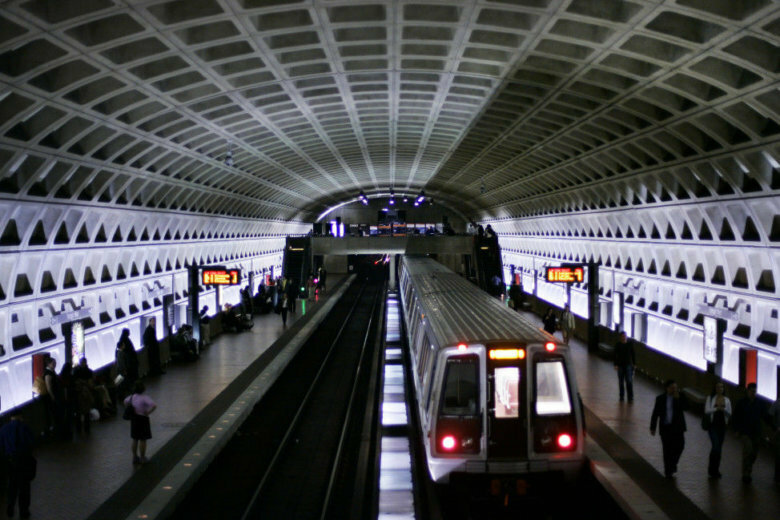 Metro’s largest union said Friday that it encouraged its members to follow safety protocols. However, the union also suggested that it opposed the proposal. “We draw the line at giving special accommodation to hate groups and hate speech,” Amalgamated Transit Union Local 689 President Jackie Jeter said in a statement. “The union has declared that it will not play a role in their special accommodation,” the statement said. In reference to the union’s statement, Evans told NBC Washington that he did not know where the union got that information and that he has never been part of any discussion that considered separate cars or trains. The white nationalist group plans to go from the Vienna Metro station to the Foggy Bottom station next Sunday starting at 2 p.m. They will walk from Foggy Bottom to Lafayette Square around 5 p.m. The rally’s organizer Jason Kessler applied for the permit to rally in the area in front of the White House last June. The National Park Service has subsequently received applications from several counter-protest groups, such as the Metro DC Democratic Socialists of America and the ANSWER Coalition, among others. D.C. police, which has taken primary responsibility for the rally, have focused on keeping the “Unite the Right” group and its related supporters separate from counter-protesters. 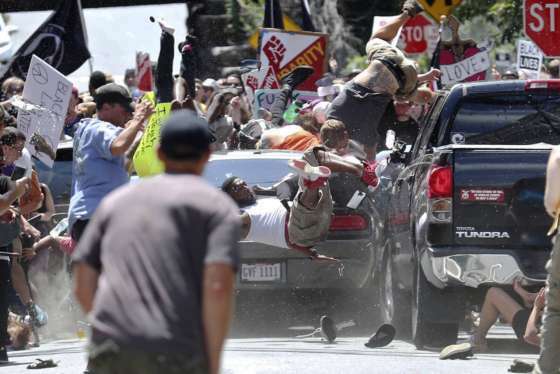 The rally in D.C. will be one year to the date of the deadly clash between the group and counter-protesters in Charlottesville, Virginia. Last December, Kessler had applied for a permit in Charlottesville for the 1-year mark but the city denied his request, which led to a lawsuit that he eventually dropped. Charlottesville community members, students and groups advocating for racial justice are planning several events to fight back against racism for the one-year anniversary.